Please contact Crawford to book an appointment time to suit. 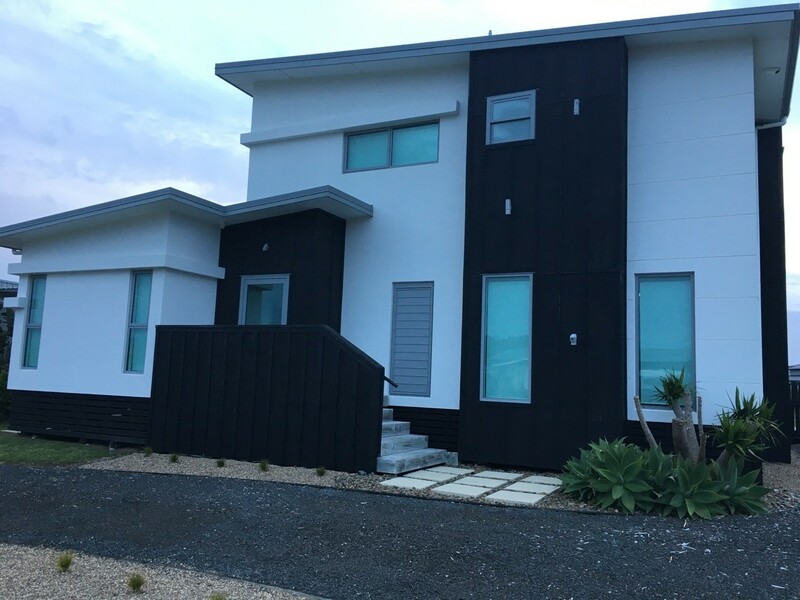 Mercury Bay Builders experienced team can assist you with your next building project and work with their clients to offer flexible options for the management of the build from a labour only contract through to full contract builds. 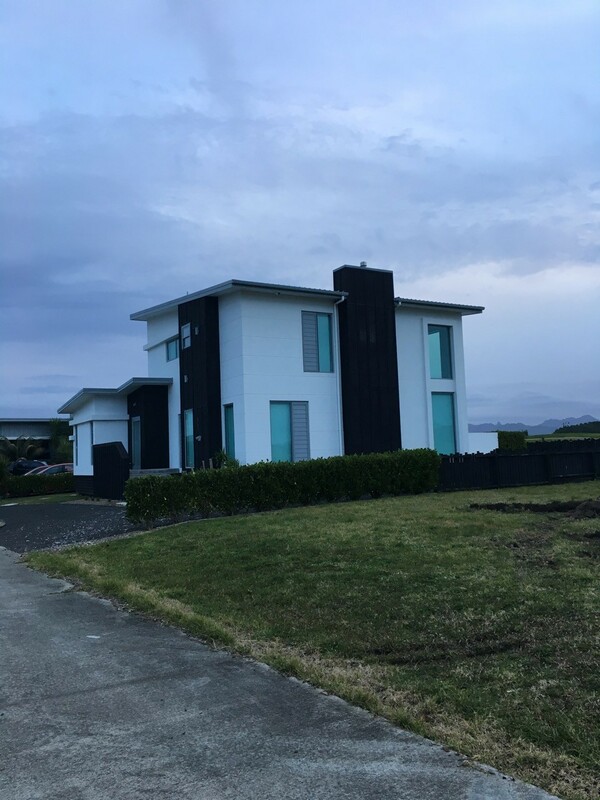 Building a new home in Whitianga or in the Mercury Bay? Mercury Bay Builders will work closely with you to assist with your unique building project to create a quality build that achieves your vision and is managed in a way to suit your needs and budget. 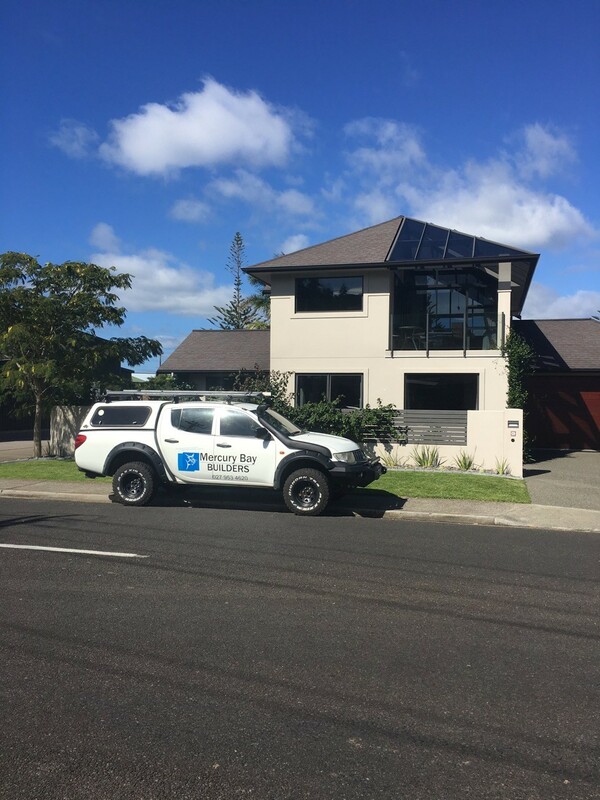 Plans are brought to us and each of our clients have very different needs - so we offer flexible building contract options. We can assist with all stages of building whether to full or part completion of the build. With our experience and building supply knowledge we’ll also be able to advise on areas that you can make savings. 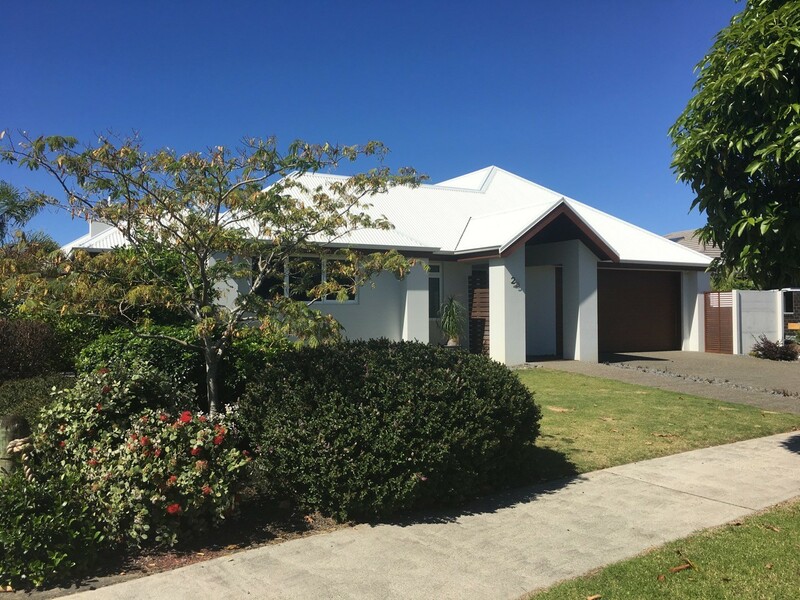 Crawford Brown is a Trade qualified licensed building practitioner owner and lead builder at Mercury Bay Builders and has over 25 years of experience as builder and project manager. 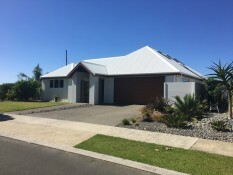 Crawford has extensive building experience and existing relationships with other sub-trades to make for an efficiently managed building project for each of his clients. 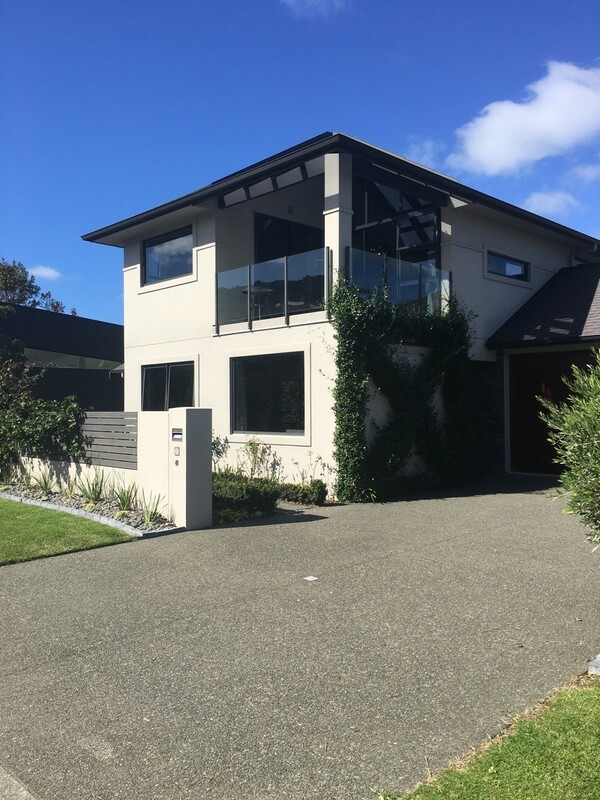 Contact Crawford to discuss your particular requirements for your next building project. 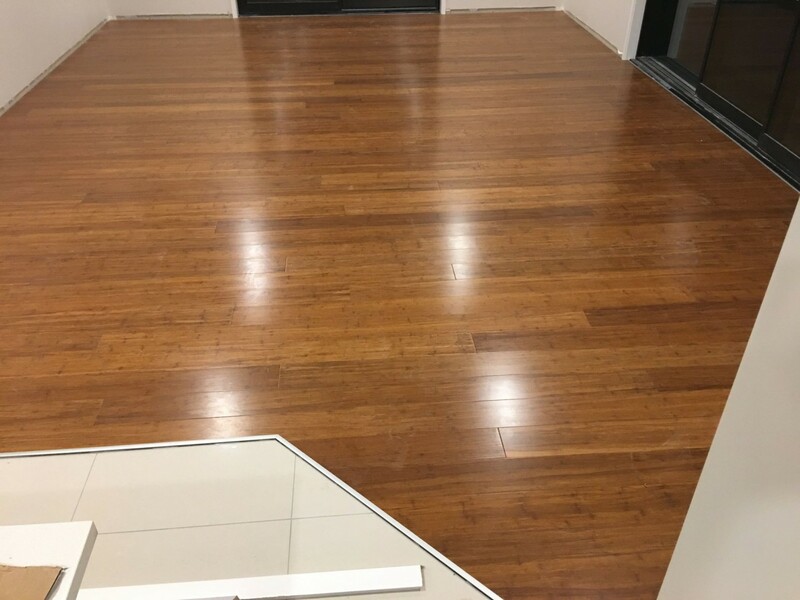 It is with total confidence that I recommend Crawford Brown - Mercury Bay Builders to you. Having purchased a very old dilapidated Bach, situated on a very desirable site, I was in urgent need of a builder, and was extremely fortunate, that the agent who had completed the deal recommended Crawford to me. Thanks to Crawford’s attention to detail, expertise, and ability to “look outside the square” this project changed from a complete demolition to a much more cost effective renovation Throughout the entire process Crawford impressed me with his complete professionalism and friendly approachable manner. He listened, understood exactly what I wanted, and discussed all options available, along with the most cost effective way to achieve what I wanted. 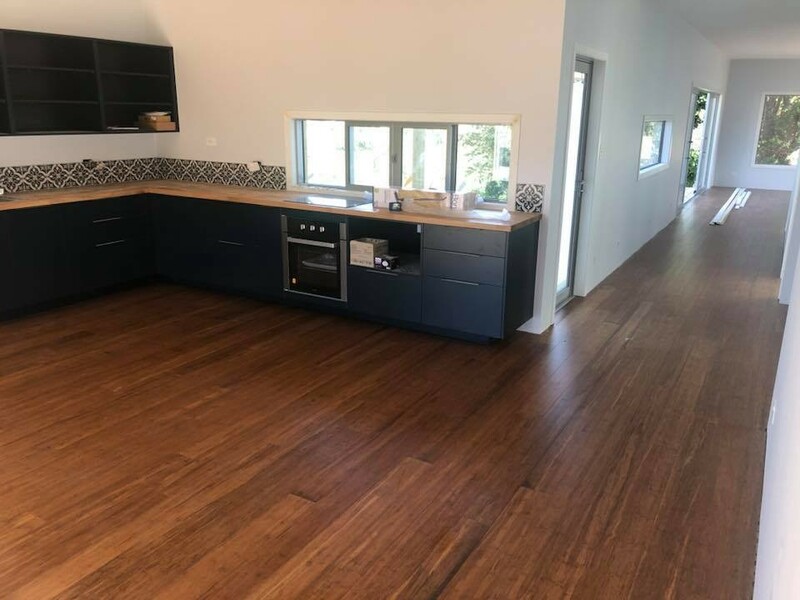 Crawford's honesty and integrity are beyond reproach and he achieved exactly what I wanted - all the modern conveniences - open plan comfortable living - whilst retaining the old ‘bach’ look that I was determined to retain. Hi Crawford, we want to tell you how much we have enjoyed living in the home you built for us here in 2010. 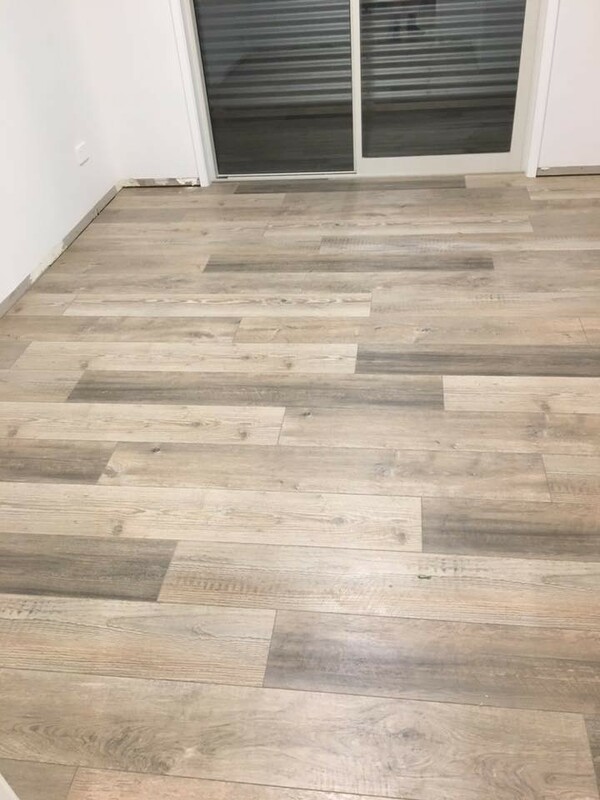 The workmanship of the building has exceded our expectations and we have not had a moments concern about the soundness of the house in the 7 years we have been here. The house has been much admired and in a recent inspection for the prospective buyers the quality of work passed with flying colours. It was a joy to work with you and your team through the building process and we would be happy to recommend your work to others.